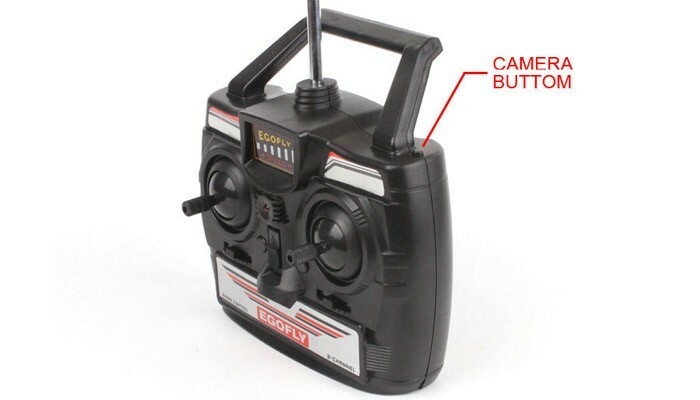 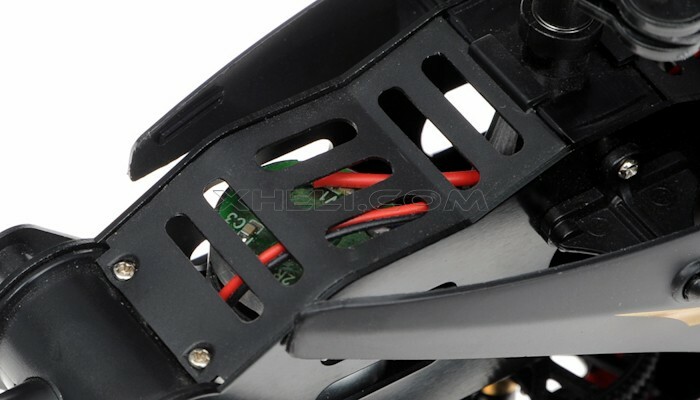 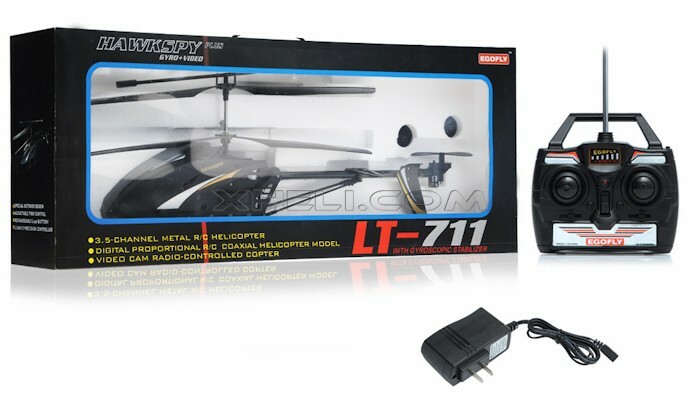 The EgoFly HawkSpy is a 3.5 Channel helicopter with a built in camera, and there is no need to worry where to mount the cam! 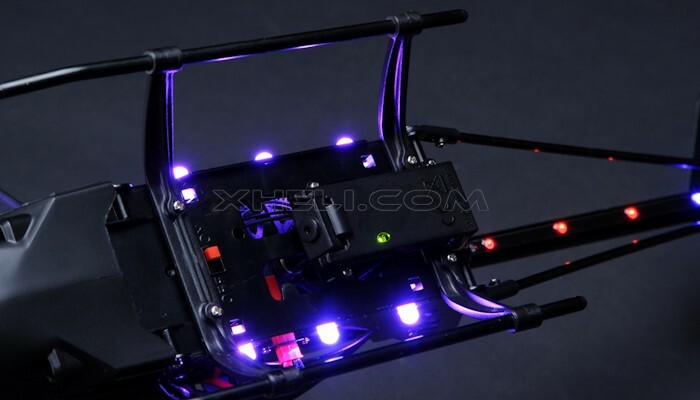 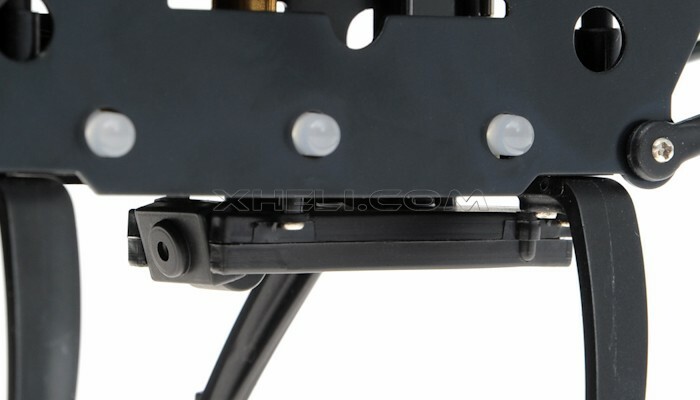 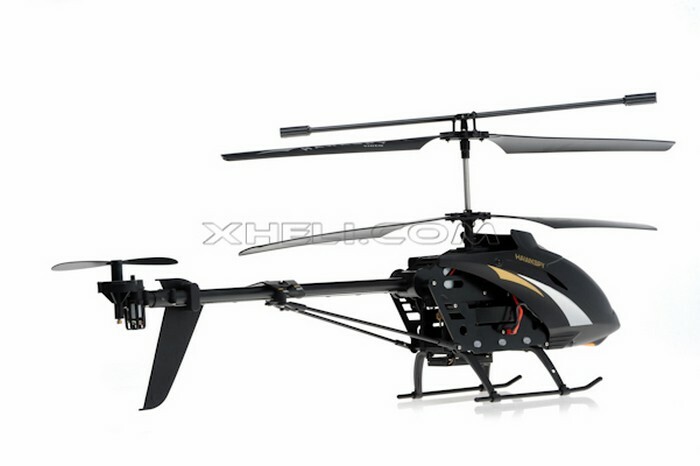 Despite of the video cam, it has outstanding hovering performance. 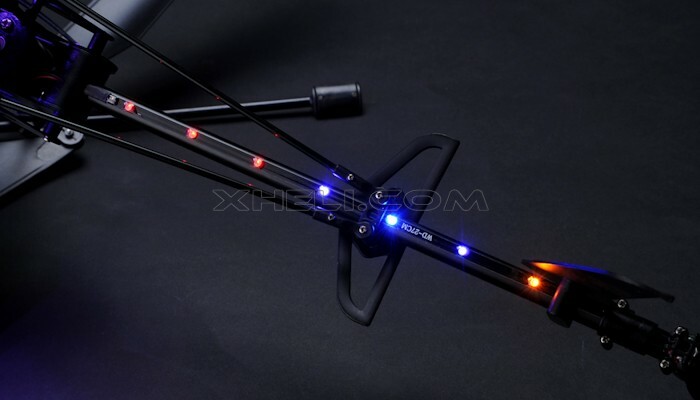 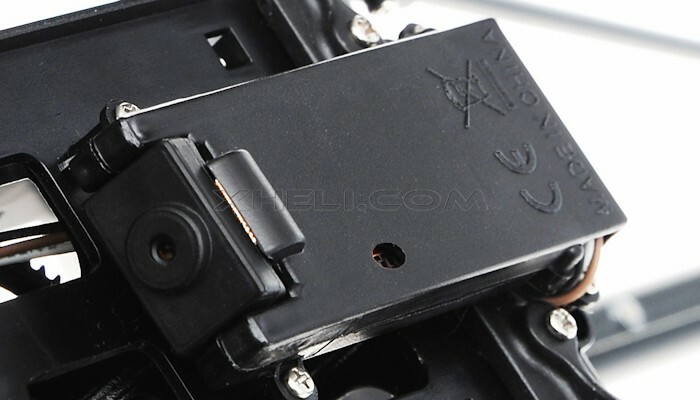 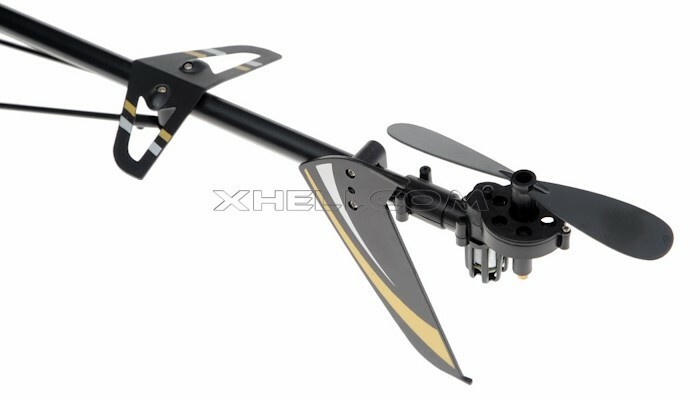 You can control it in 3 directions, up & down, forward & backward as well as to turn clockwise and anti-clockwise. 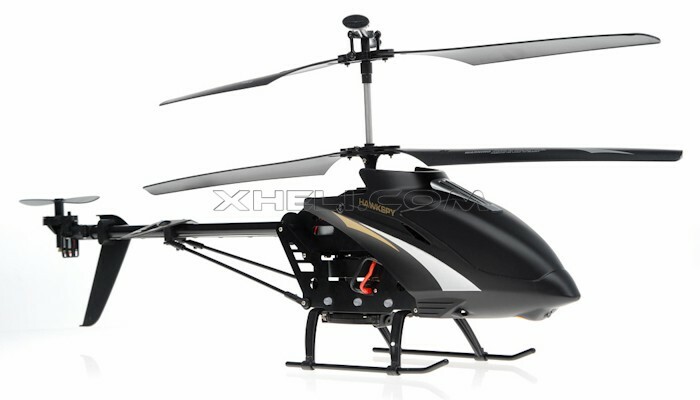 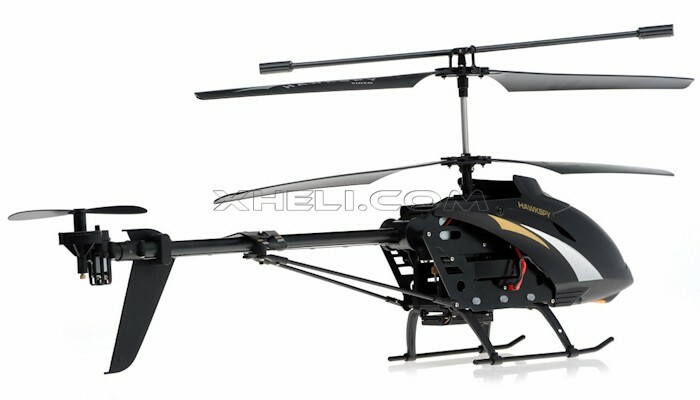 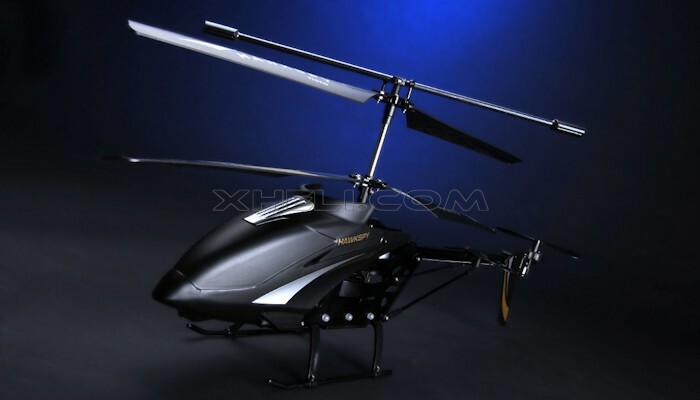 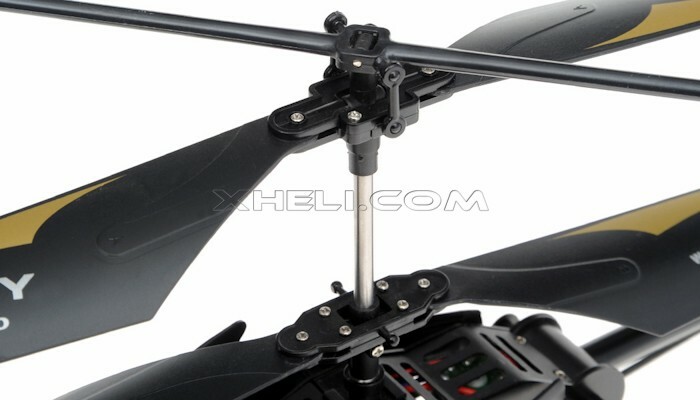 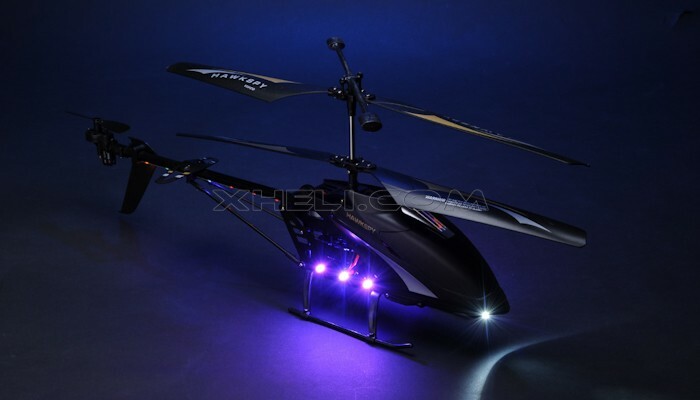 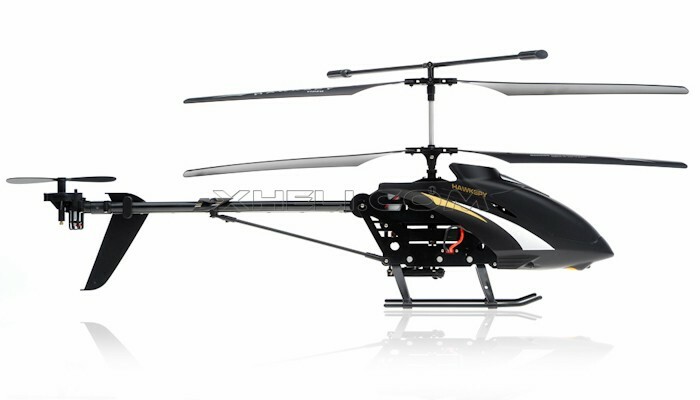 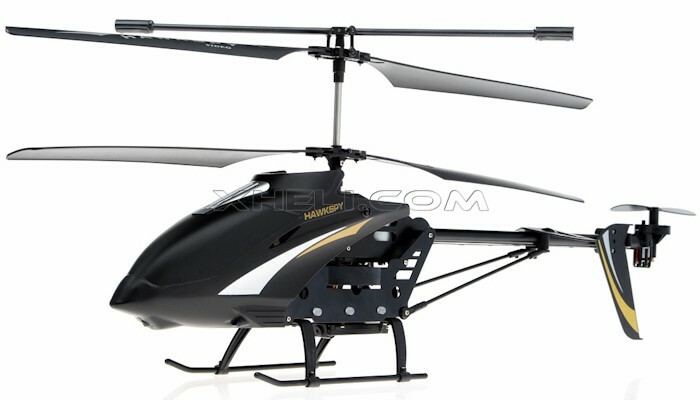 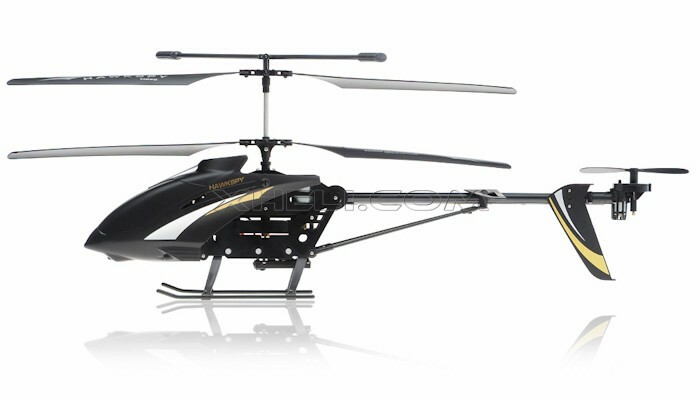 The EgoFly HawkSpy helicopter flies as stable as a floating object, you can easily control it to land on any spot you want.